Hery Purnama - 081223344506 is a trainer for training topic IBM Watson Explorer , he is also hadoop big data trainer, mlib spark machine learning trainer and data science and content mining trainer. 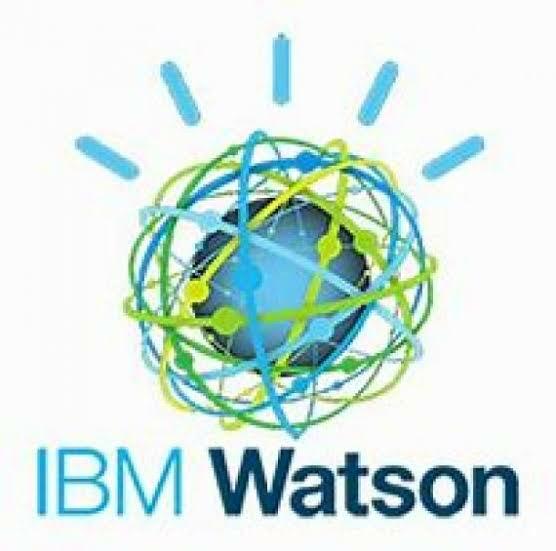 What is IBM watson explorer ? IBM Watson Explorer is a cognitive exploration solution that combines search and content analytics with unique cognitive computing capabilities. 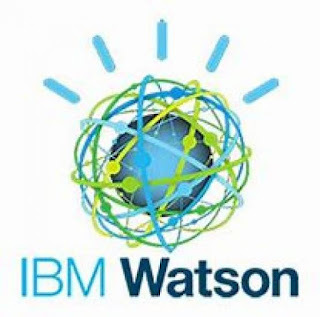 ... IBM® Watson™Explorer enables you to connect employees and customers with the right information and insights at the right time.